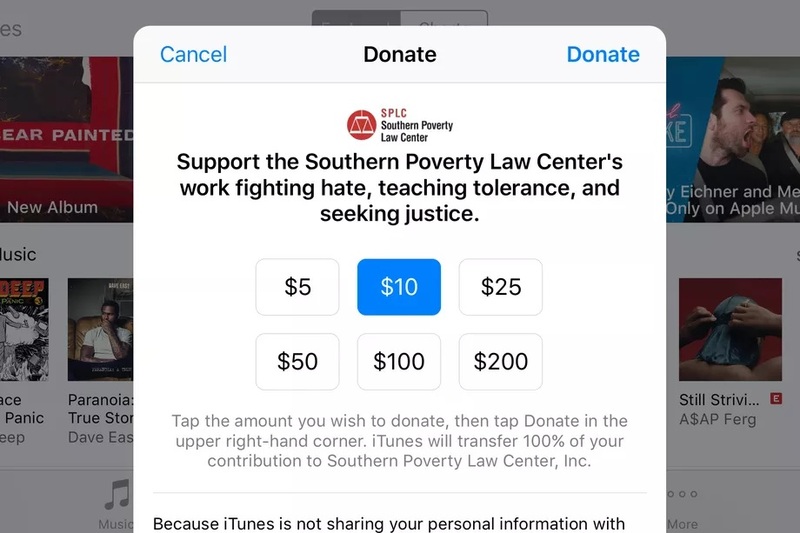 Apple iTunes users are being asked to fund the far-left Southern Poverty Law Center in order to "fight hate" even though they have around $320 million in assets. Apple CEO Tim Cook donated $1 million of Apple shareholders' funds to the SPLC as well as another $1 million to the Anti-Defamation League in the wake of Charlottesville. He's told employees their donations to the two far-left groups will be matched and has even begun asking users of iTunes to pony up cash of their own to fund the SPLC. Apple’s openly gay CEO Tim Cook sent an email to employees on Aug. 16 announcing the tech company would give $1 million to the SPLC and match employees donations two-for-one through Sept. 30, Daily Caller reported Aug. 17. “This is not about the left or the right, conservative or liberal. 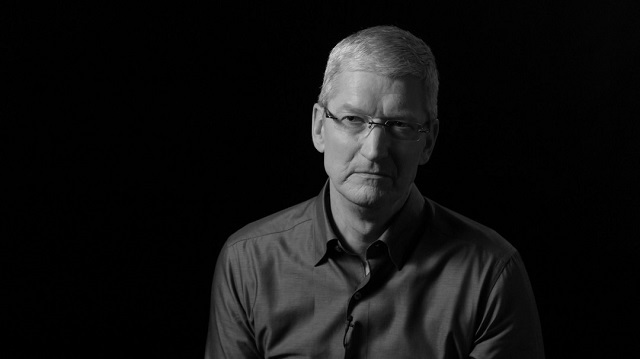 It is about human decency and morality,” Cook’s email claimed. 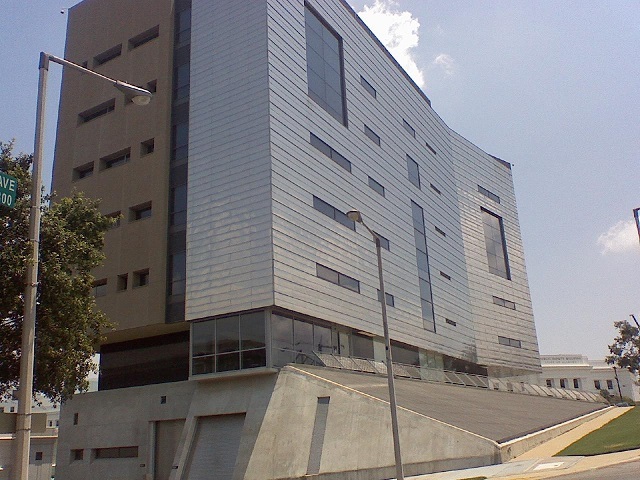 But the SPLC itself is a left-wing organization that attacks conservative organizations as “hate” groups. And those labels have had real, violent consequences. The SPLC labels traditional Christian groups as "hate groups" because they don't go along with LGBTBBQ-progressivism. In August 2012, a shooter entered the Family Research Council (FRC) headquarters to “kill as many people as possible.” The man told investigators he targeted FRC after finding it listed as an anti-gay “hate group” on the SPLC’s “Hate Map.” In 2017, FRC is still listed on SPLC’s website. SPLC lists other conservative groups as hate groups on its website as well, including Alliance Defending Freedom (ADF), American Family Association (AFA) and ACT for America. These groups are ranked as “hate groups” right alongside organizations like the Ku Klux Klan and Nation of Islam. The nonprofit tracking organization Guidestar was the center of controversy in June 2017, when it decided to add “hate group” tags to all the profiles of groups listed on the SPLC website. Nearly all of the flagged groups signed a letter demanding the tags be removed because “SPLC’s aggressive political agenda pervades the construction of its ‘hate group’ listings.” Two days later Guidestar removed the tags. Despite the SPLC’s left-wing bias and history of labeling conservatives “hate” groups, companies and organizations like Apple still support it. 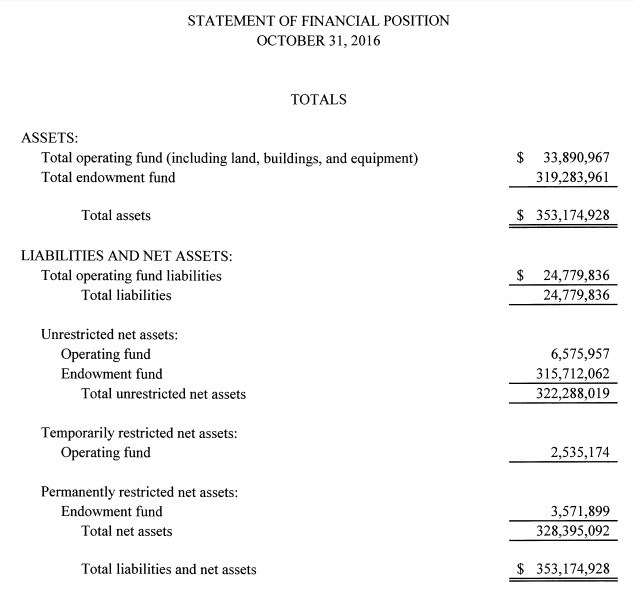 According to Foundation Directory, SPLC received more than $10 million in donations between 2013 and 2016 — even after the FRC shooting. Rockefeller Philanthropy Advisors, the Annie E. Casey Foundation, the Alec Baldwin Foundation, The Gill Foundation, Newman’s Own Foundation and the Tides Foundation are just a few of the 853 groups that have donated since 2013. Twenty-one of those groups — mainly community groups and private family foundations — gave more than $50,000 in that time frame. SPLC also partnered with the Soros-funded ProPublica, Buzzfeed and Univision to launch a “Documenting Hate” project in Jan. 2017. The project claims to “build an authoritative data on hate crimes and bias incidents.” However none of the partner groups are conservative. According to a report from the Washington Free Beacon, the SPLC has funneled millions to offshore bank accounts. Additionally, their financials show they only spent $61,000 out of their $320+ million on their stated goal of providing legal services. JP Morgan is also donating $1 million to the SPLC and the ADL. Fox's James Murdoch, one of two Trump-hating sons of Rupert Murdoch, has also donated $1 million to the ADL. Not mentioned is the SPLC has some $320 million in assets, which is an obscene amount for a "non-profit." How much money do they need exactly from iTunes users to "fight hate"? In practice, all they appear to have gotten done the last week or so is run around getting a bunch of right-wing people banned from PayPal and they managed to get The Daily Stormer kicked off GoDaddy and Google's DNS services, which has groups like the Electronic Frontier Foundation freaking out because of what it could mean for the future of the internet and free speech. Did they really need more than $320 million to get that done? Is there no charity more worthy of iTunes users money? Shouldn't those being asked to donate to this group be informed they're sitting on a third of a billion dollars?